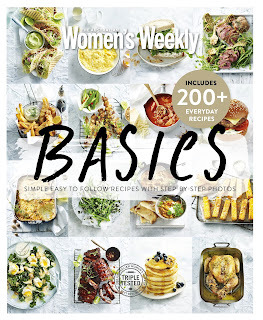 In the two years since The Australian Women's Weekly Basics: Simple Easy to Follow Recipes with Step-By-Step Photos (2016) found it's way into my kitchen, I've been wishing it had happened much sooner. 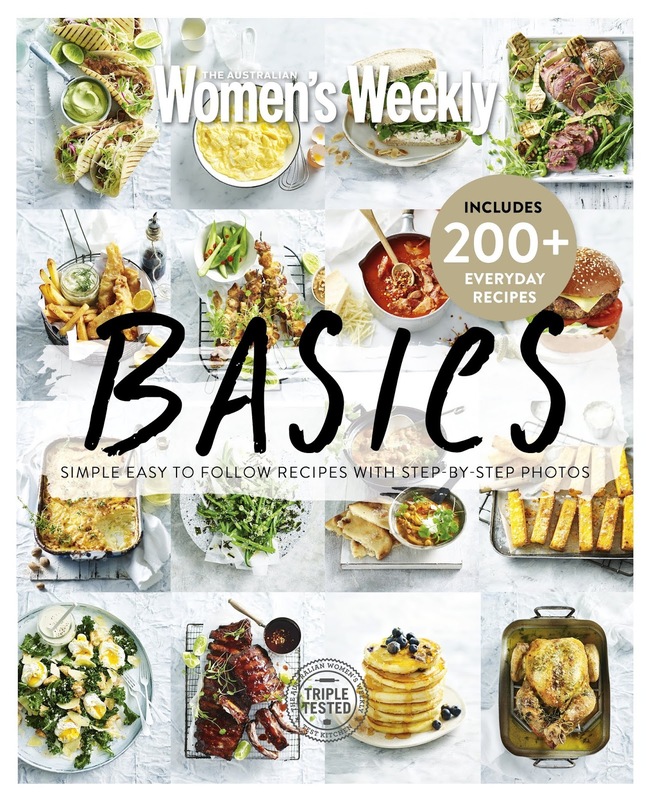 It's the perfect book for working parents, trying to find quick, easy but interesting meals to feed the family. It would also be a great gift to that young adult in your life when they finally leave home for the first time. All the meals are tasty and easy to make with regular ingredients. Substitute ingredients are provided and various sauces, sides or toppings are provided so that you change up your favourite meal every so often. We regularly make the burritos, san choy bow and the paella. Last night, though, we nearly had a rice crisis with the paella, which I thought might be worth documenting. The recipe clearly asks for Calasparra rice (with a possible substitute option of arborio rice). Previously I had been able to source the real deal from the David Jones food hall in the city, but when I went in yesterday morning they were out of stock...and not expecting more for another month! A quick google showed that it wold be very difficult for me to find another nearby source for Calasparra rice. The next best option was a Sollana rice from Harris Farm. Fortunately, Mr Seasons was out doing his President of the Football Association thing, which meant driving by a Harris Farm on his way home. Crisis averted! But what was it about this rice that made it so hard to come by and so precious for paella? A bit more research told me that Calasparra is situated in a mountainous area surrounded by four rivers, including the Segura and Argos. The rice has been grown in 'arrozales' since the 14th century. Bomba and Sollana rice are the only ones in Spain awarded the Denomination of Origin distinction. Spanish rice is also grown in the neighbouring region of Valencia. ...and lots of yummy prawns and mussels to top it all off! This post is part of Beth Fish Reads Weekend Cooking meme. Yay on finding the rice and thanks for the good information. Your finished dish look amazing! What a fascinating bit of food history and farming information! Everything was new to me!! That looks super good, and I love your countertops!